For all sales reports any and all artists and the general public can view all the sales that have been achieved on our compilations by accessing our reports console login with our distribution partner " Blue Pie Records". 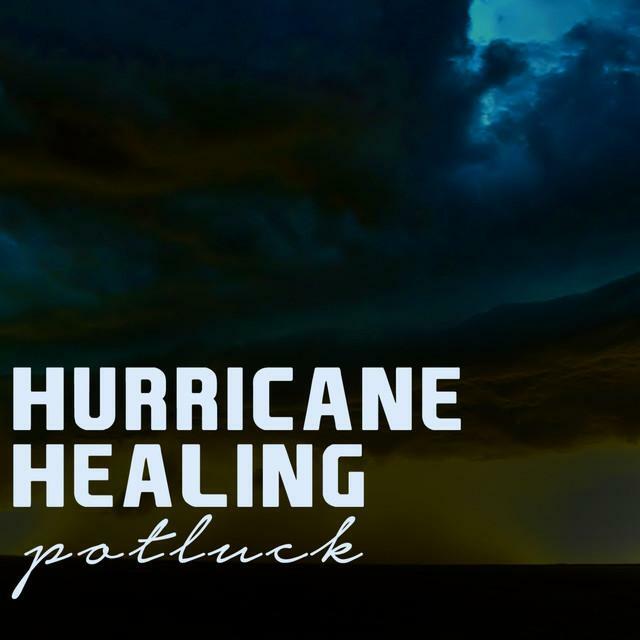 If you would like to be able to login and checkout the sales for any and all the compilations for Hurricane Healing then all you need to do is to go to the sales reports console and use the following USER NAME and PASSWORD. This will take you through to the Blue Pie sales reports console where you will need to then click on sales showing all the activity since 2005. We have paid a total of $1485.56 to the Del Oro divisional office of the Salvation Army in California. Please see the payment receipts attached below. If you would like to confirm any donations or to talk to the Salvation Army about how you can help then please contact Deborah Knutson on the contact details below. The Salvation Army - DOING THE MOST GOOD and helping victims of Hurricanes all over the world. With the help of Blue Pie Records this website and all the support and updates have been able to maintain for the past decade. The staff and all the team at Hurricane Healing preparing the compilations all provide their time for free.